I can’t get enough of songs that I know I will be listening to all summer long. I love picturing myself with a group of friends and my favorite cocktail, when suddenly a song that perfectly fits the moment comes on. Those aren’t memories you forget too easily. Here are a few of the newest, most popular songs that I think will help you forget about your long week and picture summer. Here’s to the good times we’ll have in the future! I admit, I downloaded this song without even listening to it. I have a bad habit of doing that, actually. But all I needed to see was ‘Calvin Harris’ and ‘Summer’ this time, apparently. There’s a reason why it’s already #14 on the Top Songs iTunes chart. I’ve already mentioned this song before, but it’s one of my favorite songs right now. Macklemore has a way of creating music that becomes obsessively (and rightfully so) present on my playlists. Coldplay is one of my favorite bands of all time. They also presented one of the best concerts I have ever been to. So, obviously I’m excited to hear when they release new songs. If I wasn’t so sick of hearing about it (think about how much publicity is shed on Chris Martin right now), I would mention something about Gwynnie and how he’s totally sticking it to her right now. But I won’t. In other news, look forward to their new CD that’s coming out on May 12th! Read more about what the album is inspired by here. This song is another great one by Avicii, and also features American singer Audra Mae. 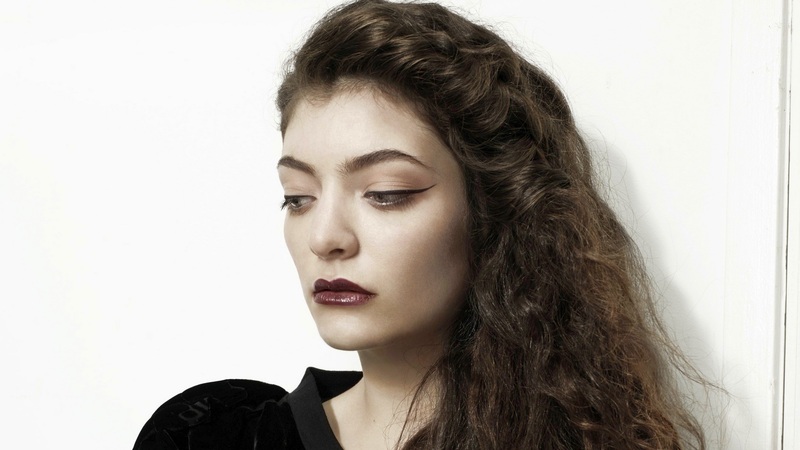 My favorite song off Pure Heroine, I had to feature “Team.” Lorde is absolutely killing it.